Who's hungry? Best tips around. 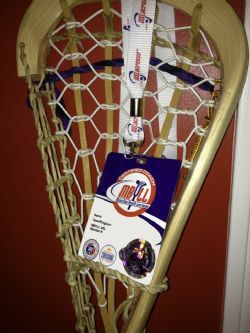 Mission: Our mission is to teach, grow and honor the game in your town & every community in the Commonwealth of Massachusetts by providing leadership, guidance, training and structure to all town & city programs participating in the MBYLLâ€™s spring game schedule and the annual MBYLL Jamboree held each June at the end of our season. 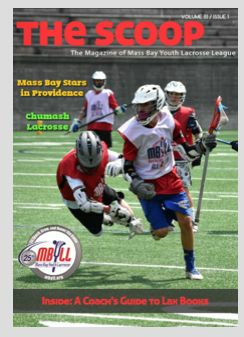 Mass Bay Youth Lacrosse League (MBYLL) Explainer Video. Your league matters.